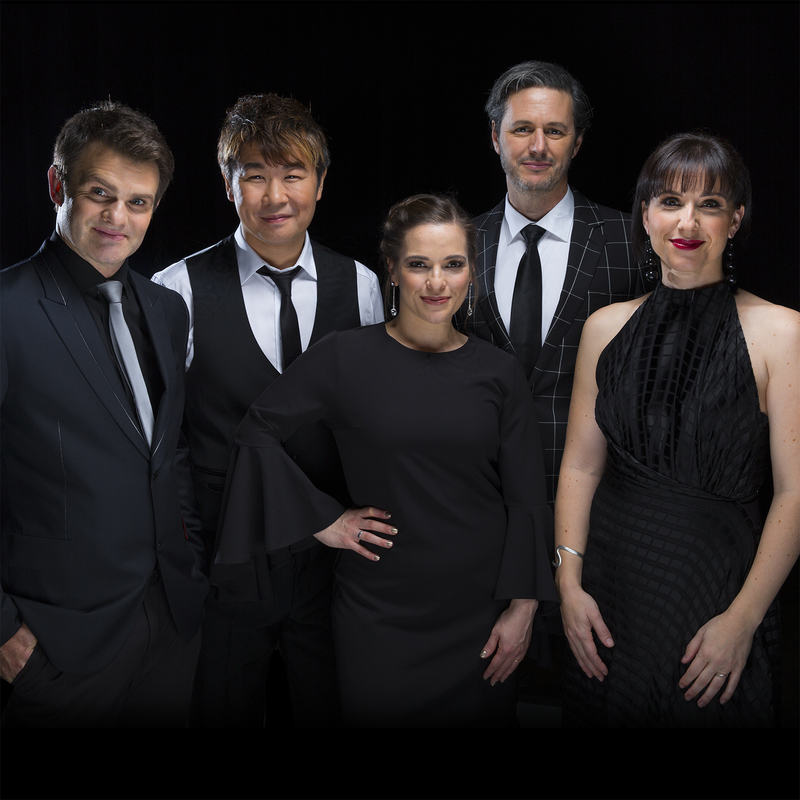 2019 marks a full decade since The Idea of North first presented this special concert right here in Adelaide - beautiful music sung in one of Australia's most stunning acoustics, surrounded by the intimate glow of candlelight. To celebrate your support of 'BBC at St. Peter's' (now a Fringe institution), The Idea of North is giving its audience the opportunity to choose the repertoire for the concert. Upon booking your tickets you will be invited to select your favourite songs, and the most requested will be performed on the night (with a couple of TION's own requests thrown in). Join Australia's best-loved vocal group for an emotional musical experience you will not quickly forget. In short, The Idea of North is a quintet of musicians, serious about their music without taking themselves too seriously. Australia's most highly awarded and best loved contemporary a cappella group has a beautifully distinct sound and style, and explore many musical genres to great effect - exactly what you see and hear at a concert is difficult to describe, but we're certain it will stay with you for a long time (for all the right reasons).